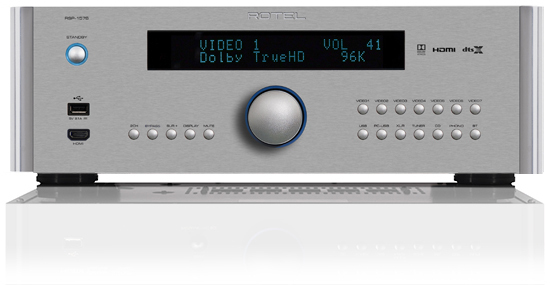 A proper home theater is more than a collection of components – it is an immersive experience that can exceed commercial movie theaters in terms of emotional involvement. 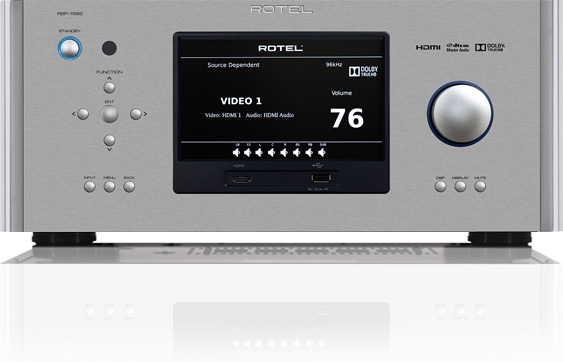 It is also a first rate music system, playing stereo recordings without compromise. 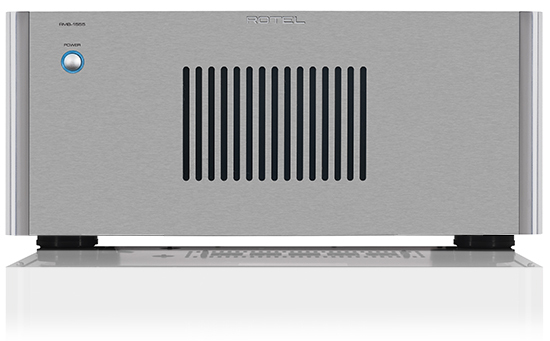 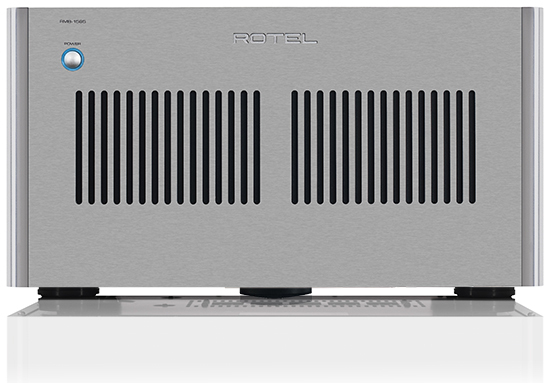 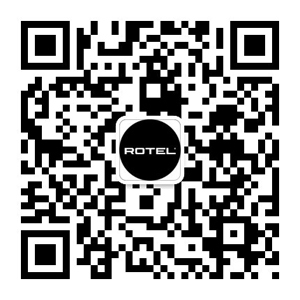 Rotel home theater components can be chosen to suit virtually any room size, from a modest A/V system in the bedroom or den to a full-scale, themed theater room in a special area of your home. 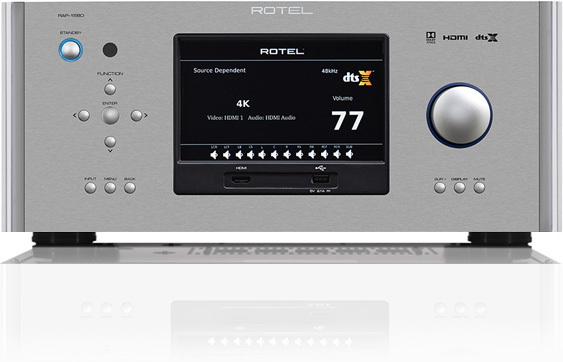 A surround sound processor with classic Rotel audiophile quality for exceptional theater performance.